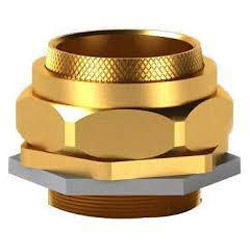 Our product range includes a wide range of flameproof cable glands and brass cable gland. We are counted amongst the reckoned names in the industry, offering highly durable range of Flameproof Cable Glands that are performance oriented and are delivered as per the requirements of our clients. 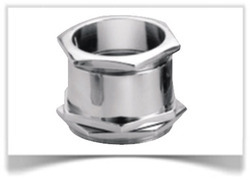 Our entire product range is corrosion resistant in nature and is dimensionally accurate. We deliver them as per the specifications of our clients and finds wide industrial applications.